LOCATED IN THE HEART OF SUMMERLIN! 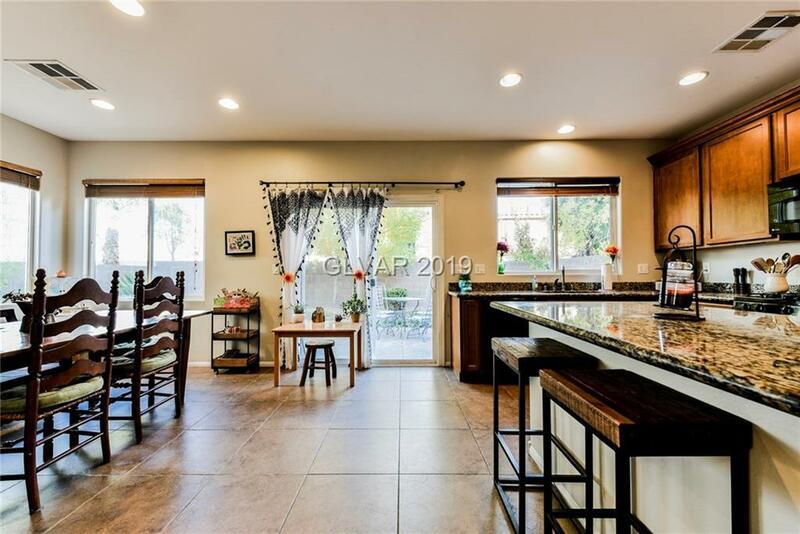 This fantastic five bedroom home is situated just minutes from Downtown Summerlin, Red Rock Canyon, shopping, schools and several parks! Beautiful and well taken care of home with plenty of space complete with a bedroom and 3/4 bathroom downstairs! Nice backyard with lush landscaping as well as a large courtyard out front allowing great outdoor living options for enjoying the beautiful weather!